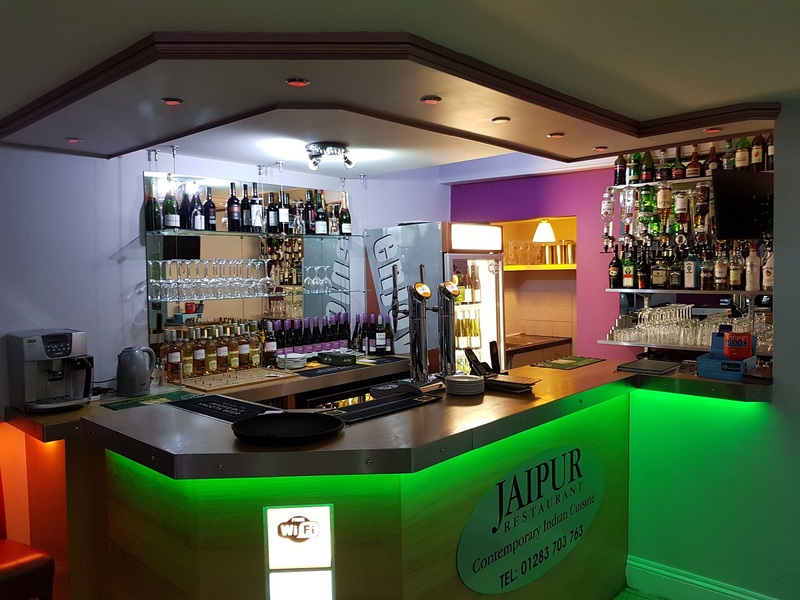 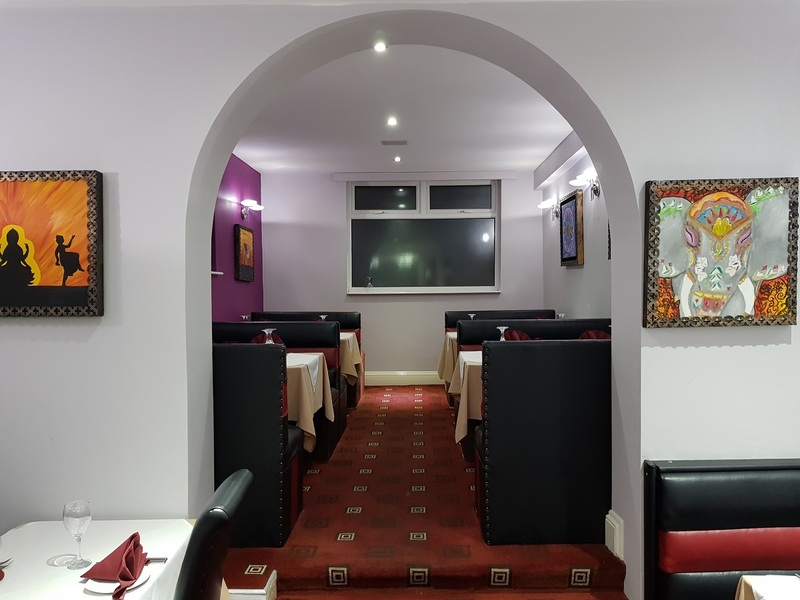 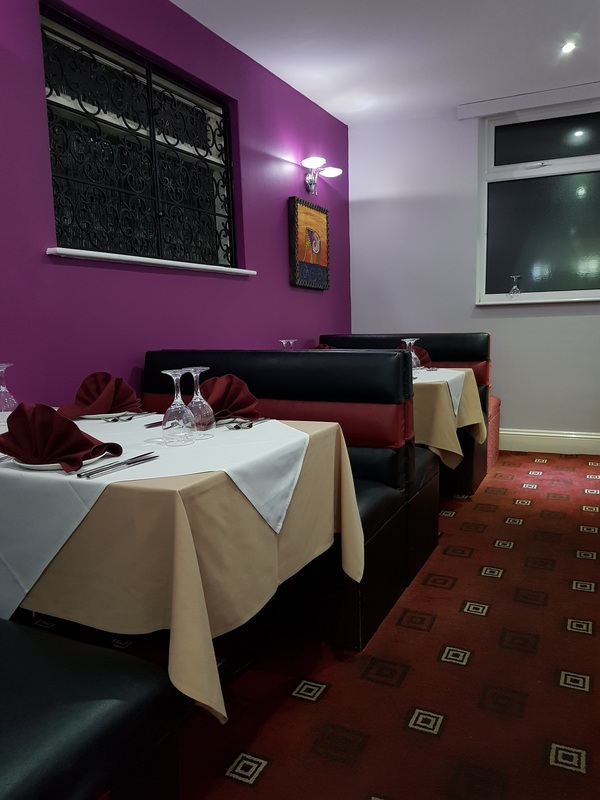 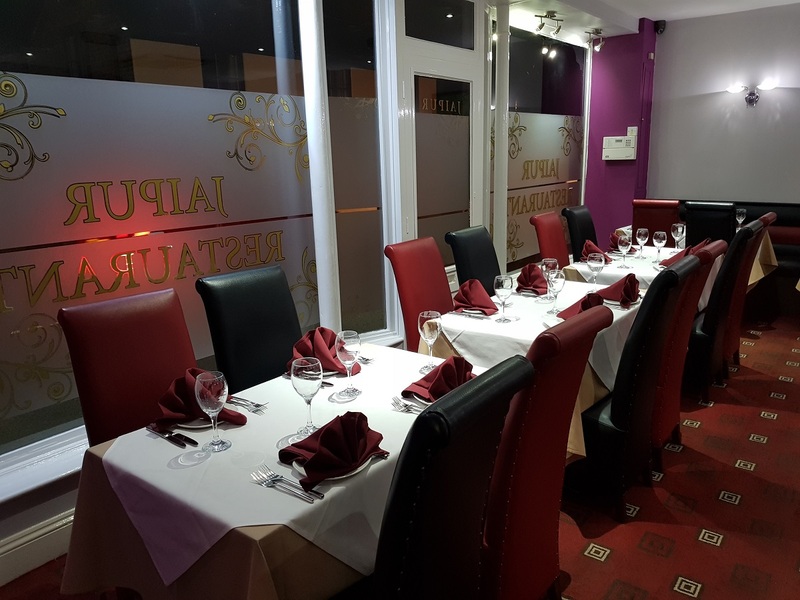 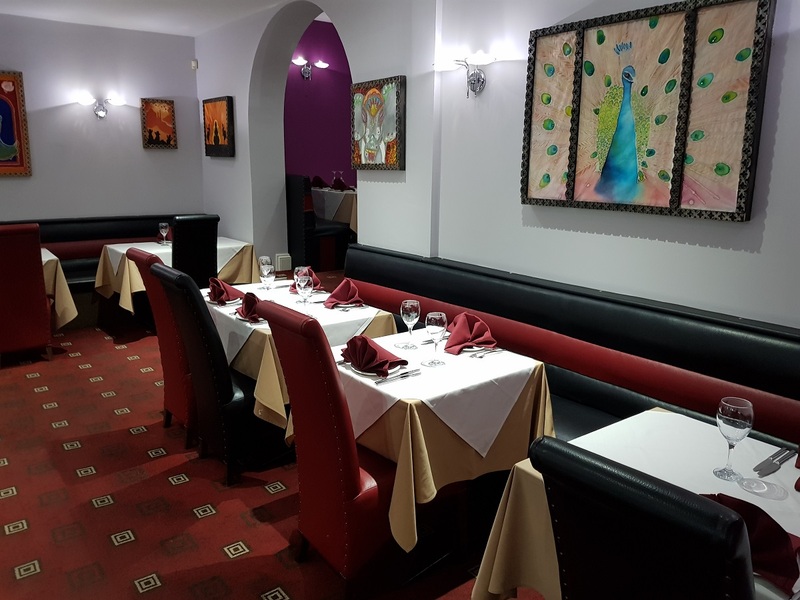 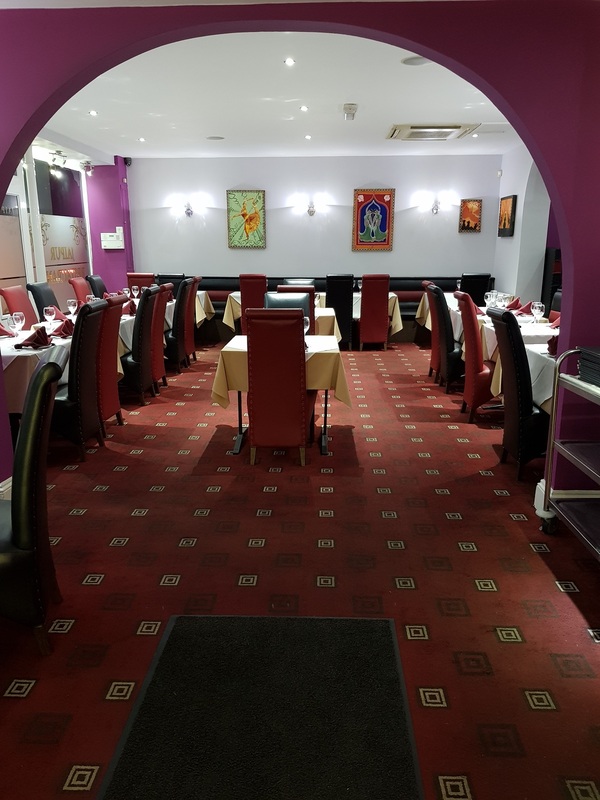 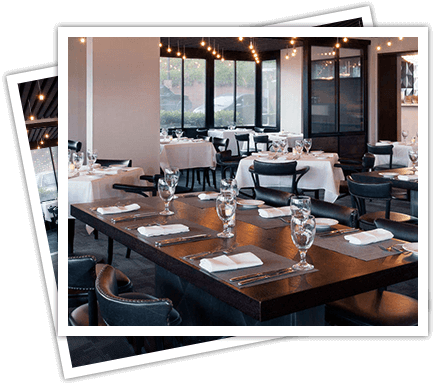 The JAIPUR RESTAURANT is famed for its contemporary Indian cuisine and its warm and friendly atmosphere. 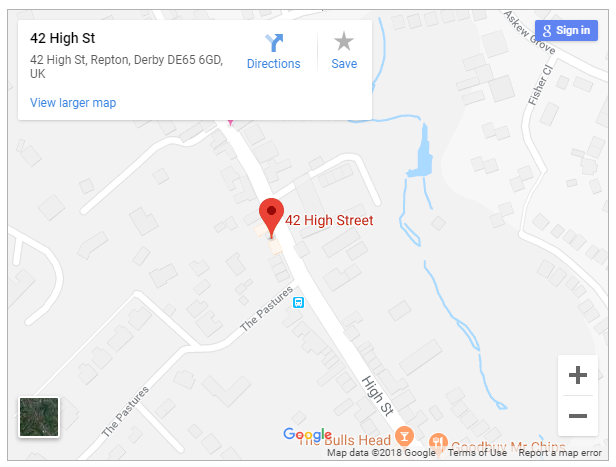 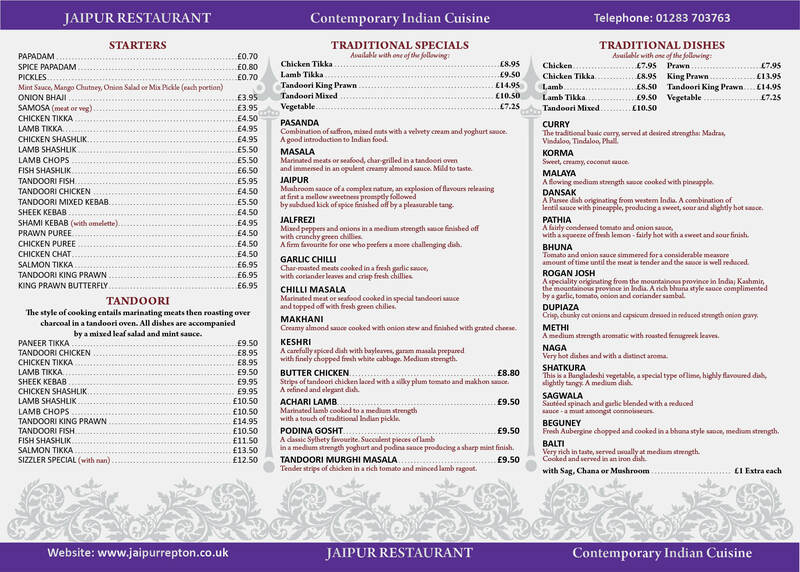 Jaipur offers both a restaurant menu and a takeaway menu. 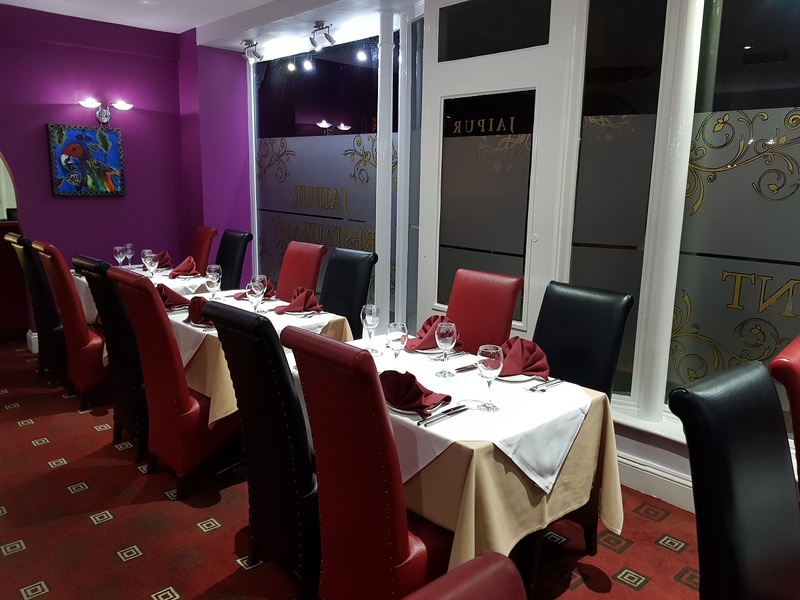 Our restaurant menu offers you a wide range of contemporary Indian dishes. 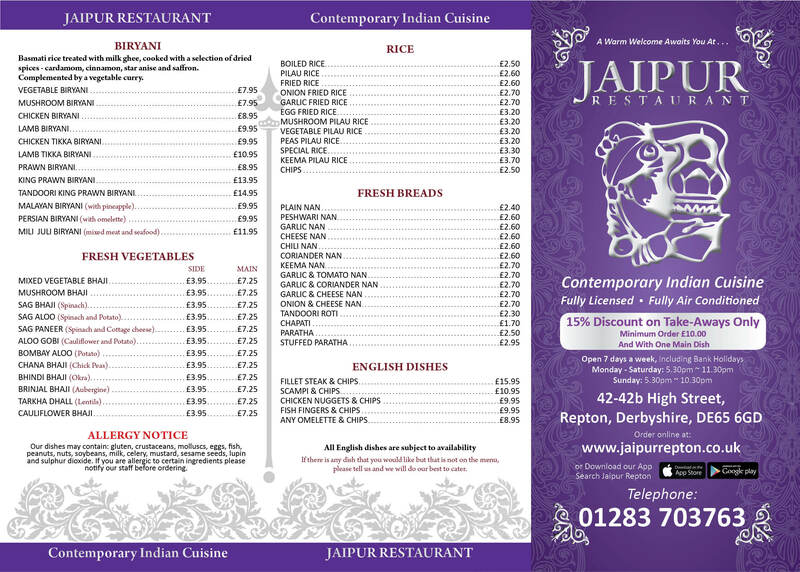 With our takeaway menu any orders of £10 or more entitles you to a 15% discount.